in a fun and exciting way! 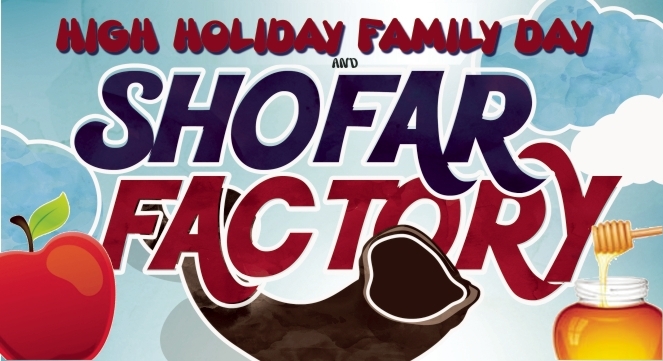 Make Your Very Own Real Shofar! 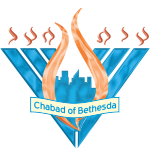 Open To The Entire Bethesda Community!